My name is Vegard Haugland. I am also known as v3gard on various forums and IRC channels. 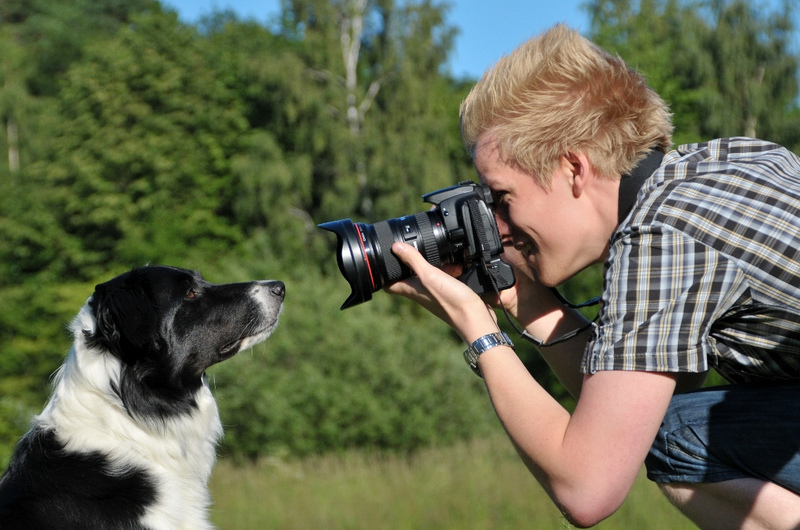 An image of me photographing a Border Collie. 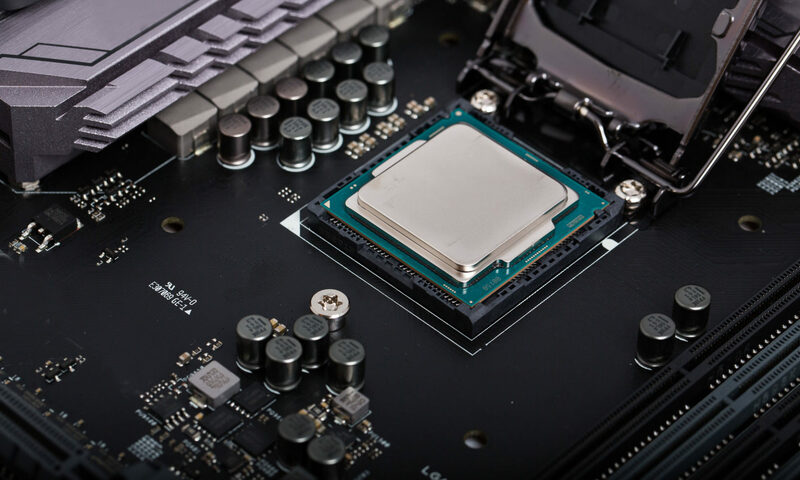 Besides photography, my main interest is computers and almost everything related to them. I enjoy keeping up with the developments in the computing and technological world, and especially those related to information security and open source software. I assume this blog will not make much sense to the casual reader. The stuff I write about more or less reflect my interests, which (strangely enough) don’t conform to the norms associated with blogging in todays society. That being said, the contents of the blog pretty much resembles its title; notes and ramblings. If I find something interesting, I’ll write a note, and ramble on about it. Why, you ask? Well. it’s mostly for personal gain, as elaborating on a topic both increases my knowledge and my vocabulary. Win-win, right? Feel free to explore my website. If you wish to contact me, you’re welcome to leave a comment. You can also reach me on EFnet and Freenode using the nick v3gard. If you are interested in sending me encrypted e-mail, my GPG key is located here.